Electric vehicles are beginning to gain traction in the U.S. as more charging stations take root throughout the country and bolster the transportation infrastructure. These charging stations have been well received by drivers of electric vehicles, but they do not appear to be good enough for the Department of Energy. The DOE is looking to further bolster the electric transportation infrastructure by funding the development of wireless charging stations. This funding is going through the agency’s Vehicle Technologies Program, which aims to promote advanced technologies that make vehicles safer and more efficient. Wireless charging is not something new. Such charging methods already exist for mobile devices, though such charging systems are in limited supply. The DOE is funneling $4 million to make wireless charging for vehicles a reality and believes such a system will be nationwide within the next 10 years. The agency has much loftier goals for wireless charging, however, and believes that drivers should never have to worry about whether their battery runs out of charge before reaching their destination. The ultimate goal of the Vehicle Technologies Program is to install wireless charging systems throughout the entirety of the country’s roads. 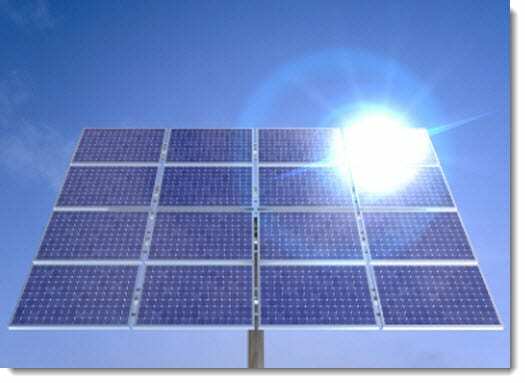 This system would be powered by solar energy and would provide a constant charge for electric vehicles as they travel. The DOE believes such a system is feasible, but the agency’s efforts may be held back by the auto industry’s progress in charging technologies. 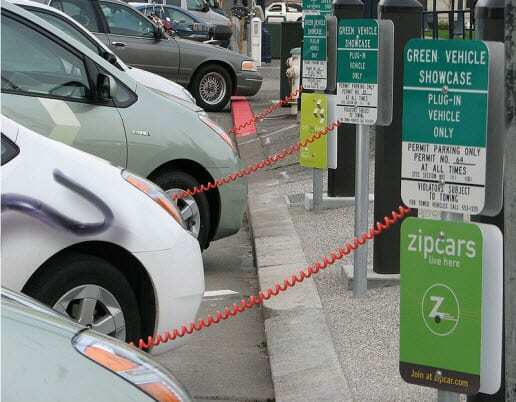 Electric vehicles must be equipped with wireless charging technologies in order to use the DOE’s proposed system. General Motors is currently the only automaker that has such a vehicle, though Toyota is also working on developing such technologies. It will take more than two automakers to make the DOE’s plan a success. It may be difficult to encourage automakers to participate in a wireless charging initiative as most of the auto industry is currently focused on developing hydrogen fuel cells and establishing a hydrogen fuel infrastructure in the U.S. Nonetheless, the DOE believes that a wireless charging roadway will be a very important part of America’s transportation future. 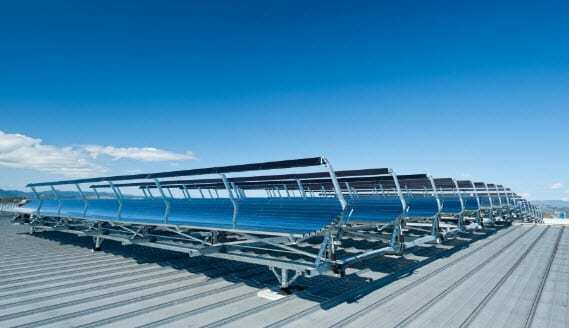 Cogenra Solar unveils the largest rooftop solar energy system in the U.S.